Home Aircraft Safety Who Audits the Auditor? Every driver on the road presumably has a license. But would you ride with just anyone at random, without asking a few questions about their driving record? And what they do to keep their driving skills sharp? The same questions should be asked regularly of your flight department, and always before using any charter service provider, via an operational audit. Your safety – and that of your passengers and crew – depend upon you being a safety leader (see “Are You Safe?” BAA, March/April 2017). 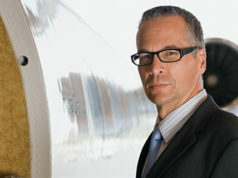 A flight department audit – whether of your own company or of the one you hire for charter – can be defined as “a systematic process whereby an Independent Auditor or Auditing Service objectively obtains and evaluates data regarding the operational and safety functions of a specific Flight Department” (Embry-Riddle Aeronautical University’s Corporate Aviation Manager Certificate Program). Audited elements should include: flight operations, aircraft maintenance, dispatch/flight following, and overall safety effectiveness and culture. The final audit report will present these data to senior management (or other designated personnel) for review and appropriate action. The report should include any discrepancies, non-conformities, and recommendations. The standards used may vary, and most auditors are required to use a set of criteria based on “best aviation industry” practices. For example, ARGUS International, Inc. uses its proprietary “Silver,” “Gold,” and “Platinum” standards, while Wyvern Ltd. uses its “Wingman” standard. 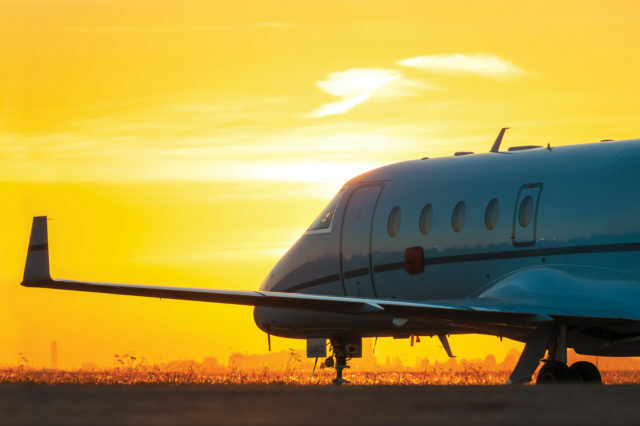 The International Business Aviation Council (IBAC) has its International Standards of Business Aircraft Operations (IS-BAO), a program similar to the acknowledged and accepted International Standards Organization’s (ISO) 9000 quality management systems. IBAC is a nonprofit accreditation agency, which requires its trained auditors to use the IS-BAO code of best practices when auditing. Both ARGUS and Wyvern also are approved to audit to IS-BAO standards in addition to their own. The nonprofit Air Charter Safety Foundation (ACSF) has developed its own standards. Other auditing services and vendors, notably Aviation Management Systems (AMS) and the VanAllen Group, offer auditing services and may use IS-BAO or other similar benchmarks. Offers an unbiased perspective of a flight department, and matches the actual data collected against established operations and maintenance safety criteria. 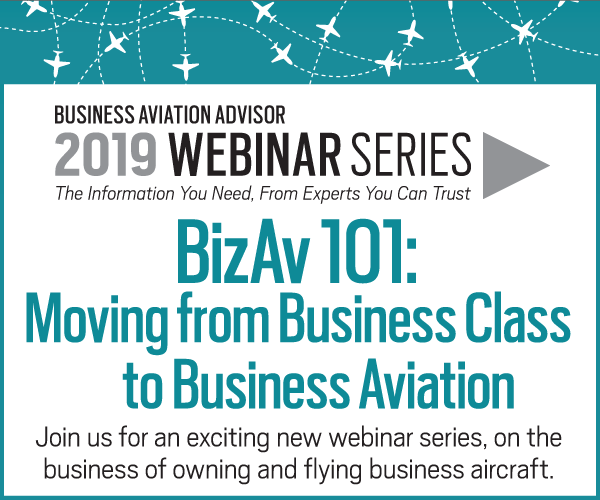 Provides the owner or other designated personnel with specific information as to how their flight department is being managed, and what changes, if any, need to be made to adhere to “best industry practices” and/or regulatory requirements. Gives the flight department manager a tool to use when seeking reductions in and/or cost control of aviation insurance premiums. Regular audits normally result in an exceptional safety record and continually increase the level of safety awareness. For an owner, the independent audit helps ensure the day-to-day safe operation of his/her aircraft. For the charter customer, it helps ensure that the chosen charter company operates to a standard above the government-mandated minimum. Whether you charter regularly, or as supplemental lift, you should always verify the claims of every charter operator you use, for your own safety. Always check with the audit organization to confirm the operator’s rating. The November 10, 2015 crash of an HS 125-700 business jet operated by Florida-based charter company Execuflight underscores the importance of your role in maintaining a high safety level and in establishing and maintaining an external “set of eyes” in addition to all FAA oversight requirements. According to the National Transportation Safety Board’s accident report, Execuflight’s sales agent falsely indicated that the company held “ARGUS Gold” and “Wyvern Registered” ratings, and was “very top notch” and “very safe.” Neither was true. Nor was it IS-BAO registered or audited. The relationship between auditor and operator must be of the highest integrity, based on a strong level of trust and excellent communication. The auditor must demonstrate fair and reasonable discretion, especially when a violation or infraction of established regulations and other unsafe conditions have been detected. The experience level of an auditor is key to providing protection against bias in the audit process. How do auditors obtain this experience and training? And who audits the auditor? 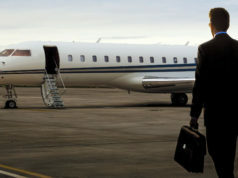 The largest auditing firms were founded and are operated by experienced aviation operations professionals. Each requires that the auditors it uses complete company/organization specific training as well as submit and receive approval of the auditor’s record of auditing experience, education, safety training, and background references. In addition to supervised auditing experience with the auditing firm, testing is required before the auditor is allowed to work independently. Most auditing firms handle their respective auditor training with comparable requirements. It is always prudent to ask how its auditors are trained, what its auditor selection requirements are, and whether it requires recurrent training, either annually or biannually. This helps to ensure that the auditor not only stays current on all company and regulatory procedures, but continually improves the quality of his or her auditing services. 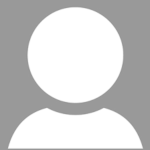 Is the Charter Broker/Operator Actually Audited? So how can you be certain that the operator is in fact properly audited? Verify its claim by calling the audit firm(s) directly and ask. 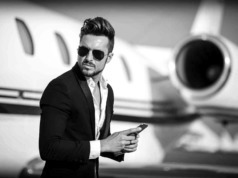 If a charter broker is assuming the travel arrangements for you or your company, insist that the broker provide you with specific proof of audit status before you, your passengers, or your crew step aboard the aircraft.